One more nail in the coffin of Nintendo's Virtual Console. 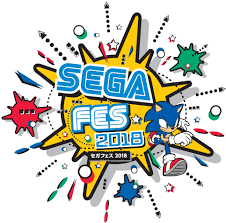 Sega have announced at Japanese fan meetup FES 2018 that they will once again be partnering with M2 to continue their collection of Sega titles (originally produced for the 3DS) on the Nintendo Switch, under the label Sega Ages. 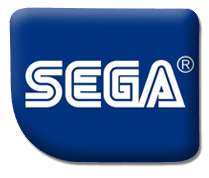 Sonic 1, Alex Kidd and Phantasy Star are among already confirmed to be included in the planned 15 title scheduled for release, though it has be stated that should the initial 15 prove successful then further titles would be a possibility, including even titles from the Sega Saturn and Dreamcast back catalogue. What titles will you be looking forward to replaying on your Switch? Join the Conversation online and let us know!